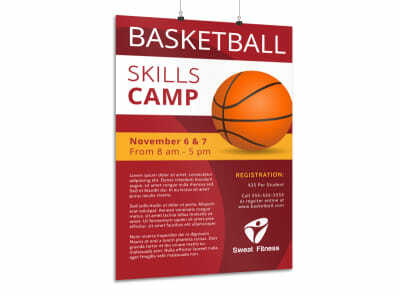 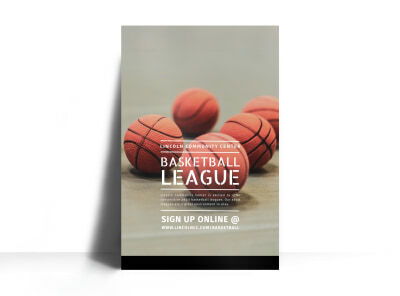 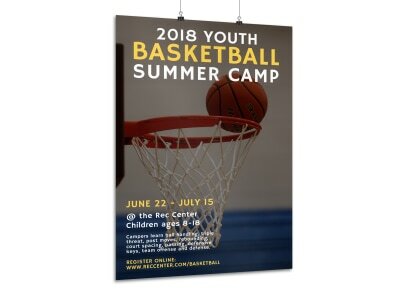 Customize our Girls Basketball Try-Outs Poster Template and more! 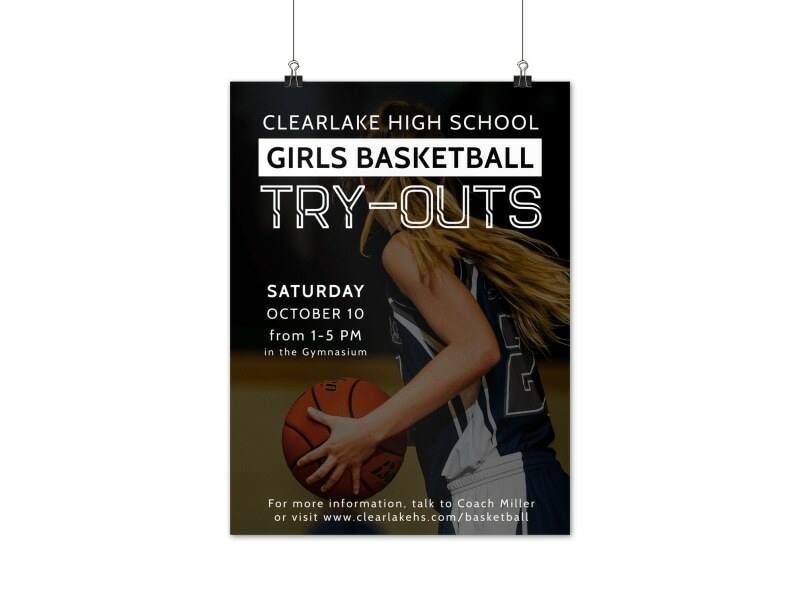 Encourage future WNBA pros to get their game on with this poster to announce girls basketball tryouts. 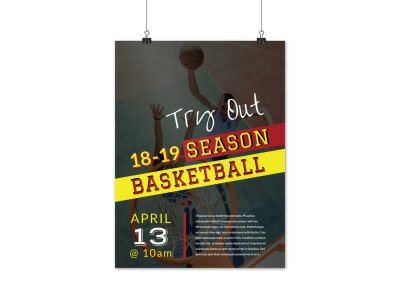 Use our online editor to customize your poster with your choice of colors, text, images, and other design elements. 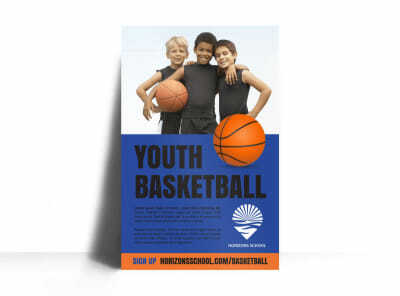 Getting started is simple and easy; let’s begin your design today!